February 9 is the birthday of the United States Weather Bureau. 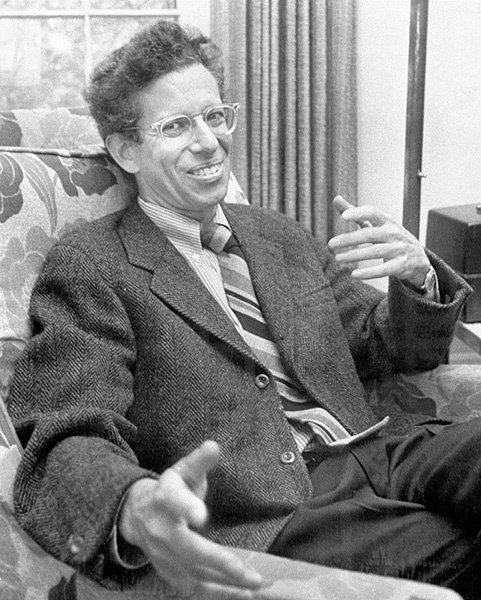 Professor Lapham of Milwaukee was instrumental in raising awareness for a need for the government to pay attention to the weather. He frequently forwarded clippings of newspaper articles outlining the deaths of sailors due to severe Great Lake storms. Congress passed the legislation and President Ulysses S. Grant established the Bureau in 1870. The official name of this agency was “The Division of Telegrams and Reports for the Benefit of Commerce”. The agency granted the Secretary of War to maintain meteorological observations and data and to warn citizens of approaching storms. The task was assigned to the War Department because it was believed military discipline would allow the “greatest promptness, regularity, and accuracy” needed to maintain the service. Every day, personnel from the Signal Service Corps would report weather information to Washington DC. This system integrated the existing system set up in 1849 by the Smithsonian. The Smithsonian Institution worked with the telegraph companies to install weather instruments at telegraph stations. When this network began operations, 150 volunteers relayed weather data back to the Smithsonian offices. By the time the Civil War began, this number had grown to 500. The Weather Bureau would evolve over time to become today’s National Weather Service under the administration of the National Oceanic and Atmospheric Administration. 1996 – Element 112 first created. 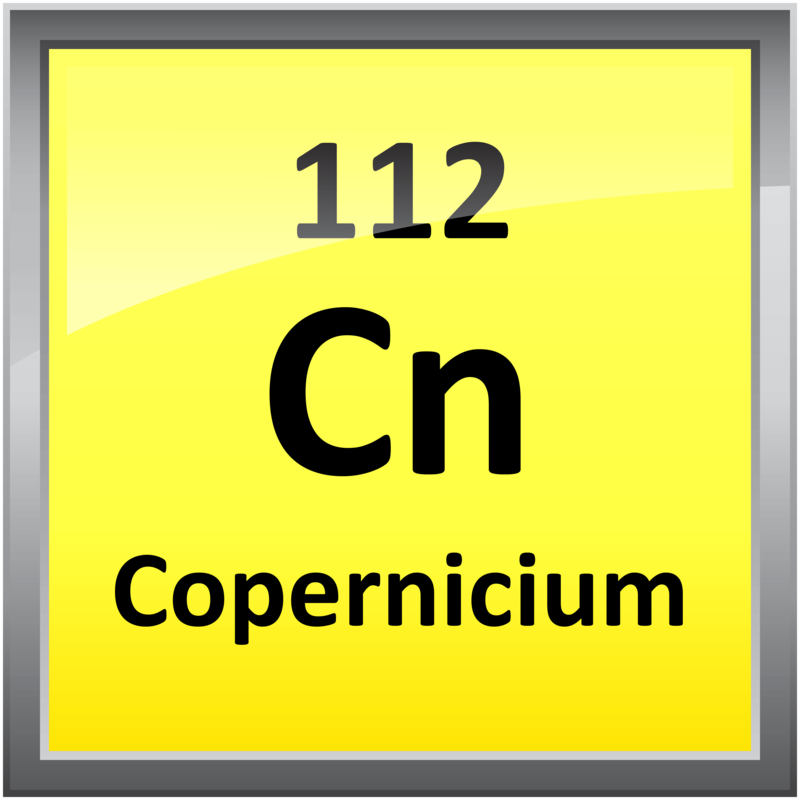 German nuclear scientists at the GSI facility announce they had created element 112, ununbium. They created their ununbium by firing zinc-70 nuclei at a lead target. They detected a single atom of Uub-278 which quickly decayed into Uub-277. 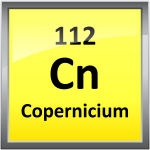 Ununbium was renamed to copernicium in honor of Nicolaus Copernicus in 2010. 1994 – Howard Martin Temin died. Temin was an American geneticist who was awarded the 1975 Nobel Prize in Medicine with David Baltimore and Renalto Dulbecco for their work on the interactions between tumor viruses and the genetic material of the cell. It was previously believed genetic information travels only from DNA to RNA to proteins. He showed that some tumor viruses could reverse that flow from RNA to DNA using a process called reverse transcriptase. 1945 – Yoshinori Ohsumi was born. Ohsumi is a Japanese cell biologist who received the 2016 Nobel Prize in Medicine for discoveries involving the mechanisms of autophagy. Autophagy is the process where cells deactivate and destroy unnecessary or dysfunctional components. Ohsumi identified the genes responsible for autophagy in yeast cells. 1950 – Element 98 first created. 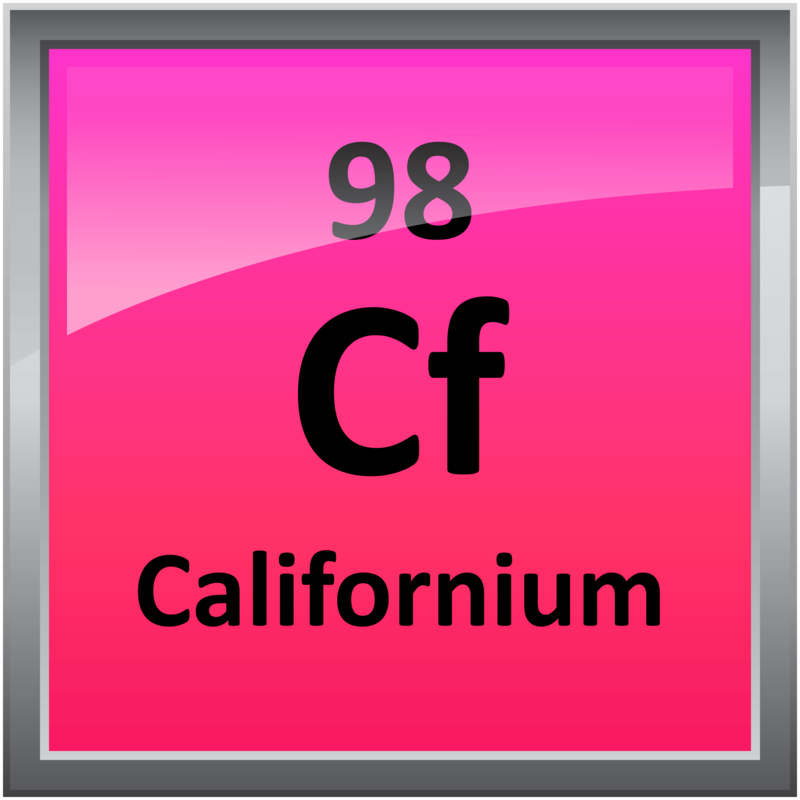 Scientists at the University of California, Berkeley laboratories synthesize the first atoms of the element californium. It was created by bombarding a curium target with high energy alpha particles. 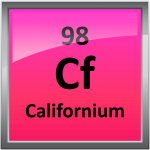 They created 100 atoms of californium-245 with a half-life of 44 minutes in their experiment. 1923 – Norman Shumway was born. Shumway was the American doctor who performed the first successful heart transplant in the United States. Many early heart transplant patients did not live for very long after their operations which caused many surgeons to not want to perform heart transplants. Dr. Shumway continued to refine the procedure and worked to decrease rejection and increase patient safety and longevity. 1910 – Jacques Monod was born. Monod was a French biologist who shares the 1965 Nobel Prize in Medicine with François Jacob and André Lwoff for discoveries about the genetic control of enzyme and virus synthesis. He and Jacob discovered the lac operon that describes the transport and metabolism of lactose in bacteria DNA. This was the first case of a transcriptional regulation system. 1870 – US Weather Bureau is established. 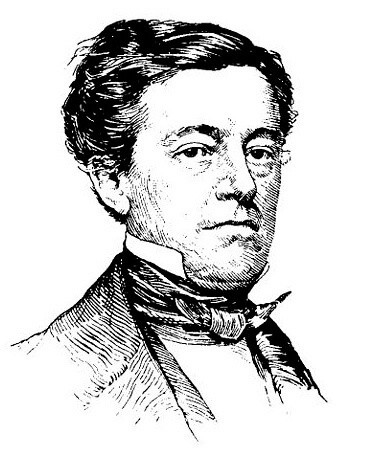 1865 – James Melville Gilliss died. Gilliss was an American astronomer who was the founder of the US Naval Observatory, the first US research observatory. The original mission of the Observatory was to maintain the Navy’s ship chronometers, charts, and navigational equipment.